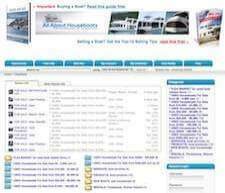 Houseboat INSIDER, has the website helped you out? By noticing all the empty dock slips in the marinas, I guess that plenty of you are likely on vacation, and out enjoying your houseboats during the holidays. 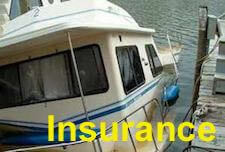 Enjoy the water, fishing, BBQ's, and all those great nights out on your boats, and be safe. 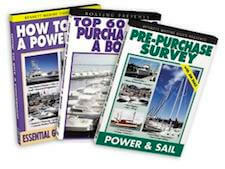 FREE EBOOK: Has our informative houseboat website helped you? We have updated our "about us page" to spotlight how the site has grown, what has been happening, and how your support can really make a difference. So, has the website helped you? 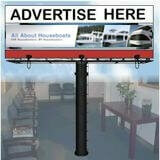 WHERE TO FIND: Are you in the market to sell or buy a houseboat? We have free houseboat classifieds, and there's plenty of used houseboats for sale here. MINI-VACATION: Are you looking for a mini-getaway? 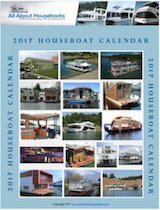 You may be interested in visiting a huge houseboat show? What better way than to spend a weekend visiting the world's largest Houseboat Show, or an "In Water" show. GREAT DEALS: If you love shopping but your boating budget is a little tight, your timing is excellent as there's a huge sale going on for boating supplies, equipment, parts, water toys, and boat accessories here . SEARCH: Looking for something specific? You can search the @ 1,000 pages of tips and information on the site.